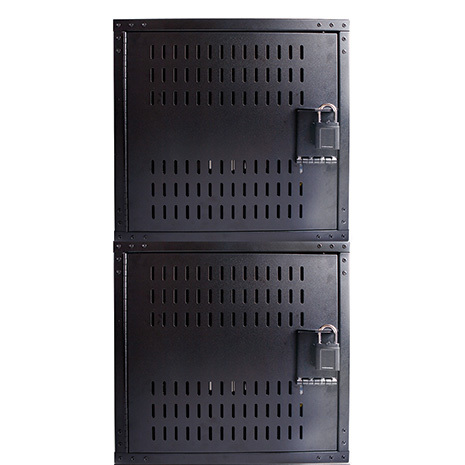 Secure locking cabinet that’s designed to charge and protect up to 20 tablets. 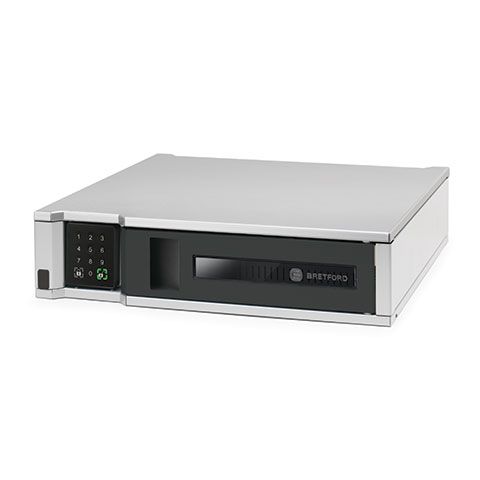 Mount the cabinet to a wall or bolt to a countertop for extra security. 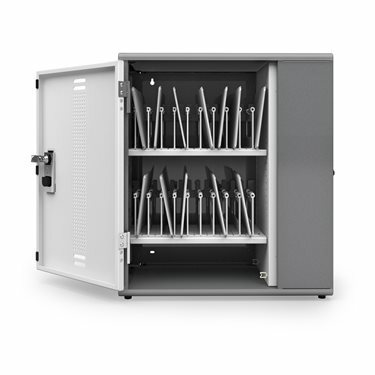 This large capacity charging locker is perfect for classroom use. 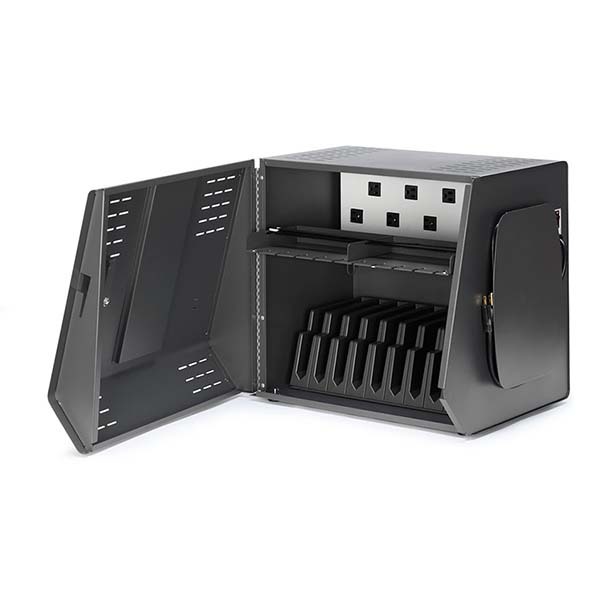 Be the first to review “YES Charging Cabinet 20” Click here to cancel reply.